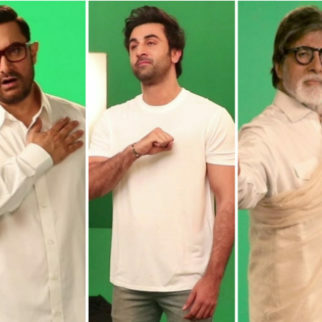 Home » News » Features » Post Sanju, Ranbir Kapoor hikes his price; will Luv Ranjan and Ajay Devgn accommodate the renewed star? 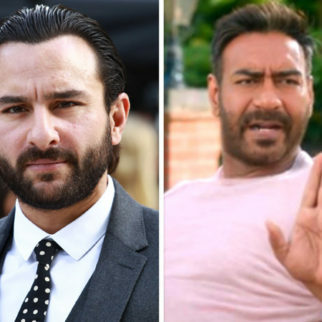 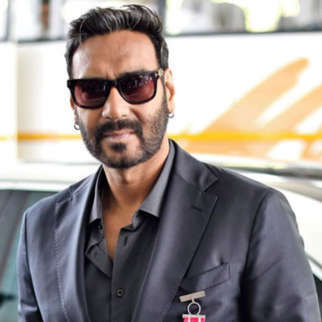 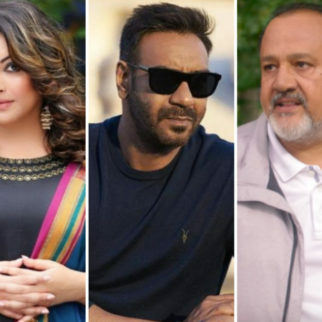 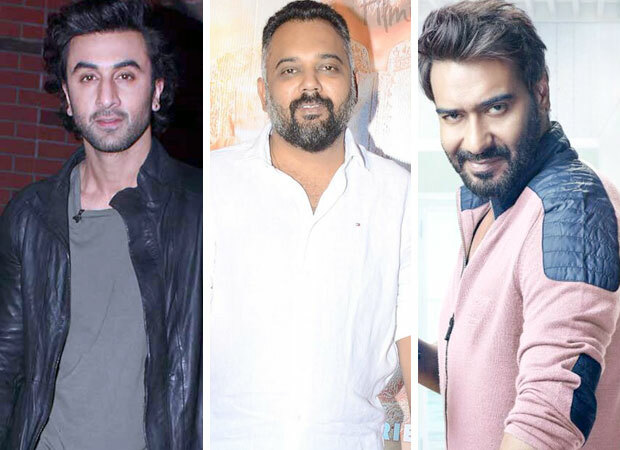 Post Sanju, Ranbir Kapoor hikes his price; will Luv Ranjan and Ajay Devgn accommodate the renewed star? 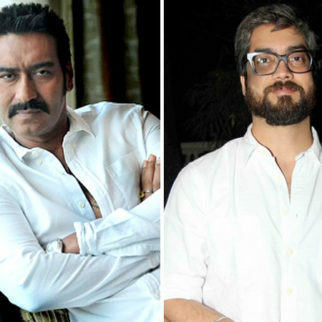 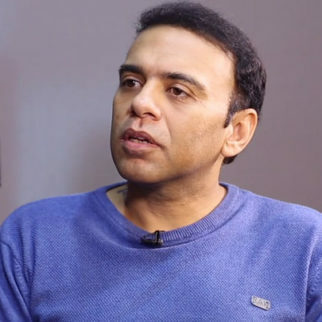 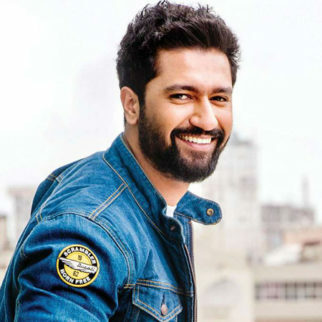 After the great success of Sonu Ki Titu Ki Sweety, when filmmaker Luv Ranjan announced his next directorial (untitled) starring Ajay Devgn and Ranbir Kapoor, everybody was excited about the two powerhouse actors/stars coming together on screen again, after eight years (they were last seen together in Prakash Jha’s Rajneeti (2010). 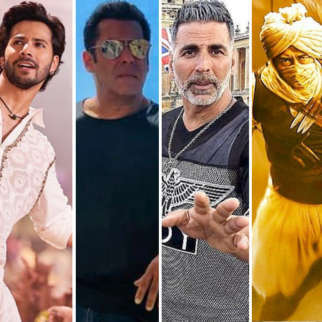 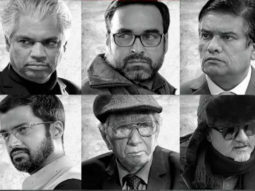 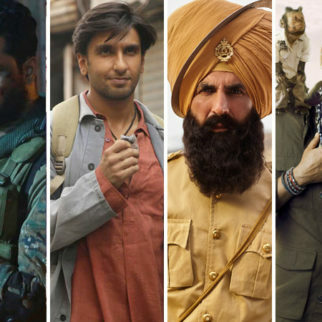 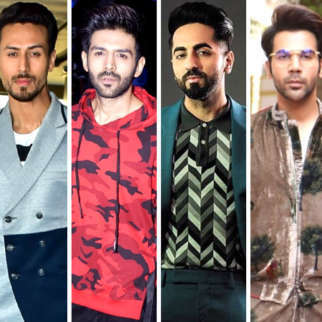 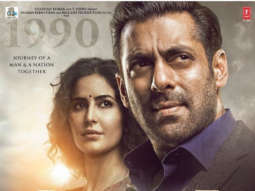 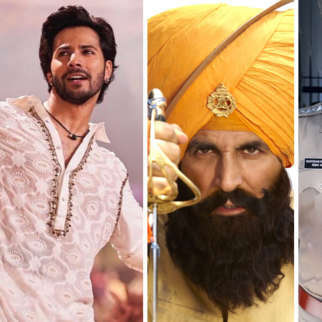 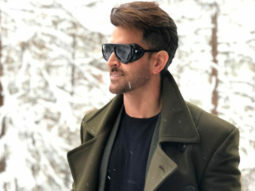 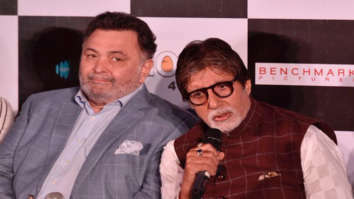 Both the stars have loved the script with Ranbir calling it a no-holds-barred, bold entertainer in media interviews and the release date, December 25, 2020 was announced recently. 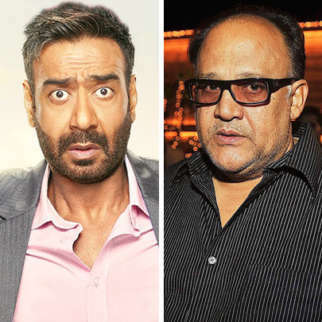 It’s been reported that the film is a hard-hitting father-son drama and will go on floors next year. 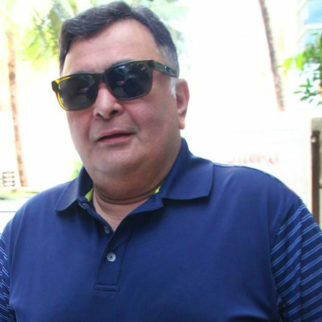 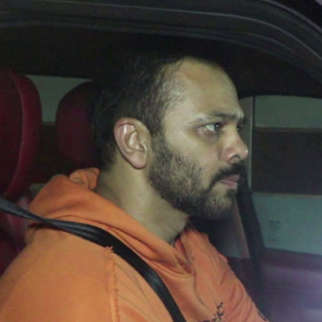 Luv Ranjan who is currently in London for De De Pyar De remained unavailable for comment.